Following the marginal victory of Pedro Pablo Kuczynski, leader of the Peruanos Por el Kambio (PPK) party, the president-elect and his incoming Prime Minister Fernando Zavala are working to gather congressional and public support for the new administration. In light of Kuczynski’s narrow victory, he and Zavala can anticipate an uphill battle to forge an effective relationship between the executive and the legislative branches. In fact, not only did he win the presidency by a margin of 0.25 percent, but also, the PPK will hold 18 out of 130 seats in the incoming congress. Despite the party’s minority status, Kuczynski’s recent rhetoric in support of a mining development in the region of Junín has come under criticism by both the left and right ideological spectrums of congress, thereby furthering his party’s marginal status. On June 8, in the town of La Oroya, Junín, Kuczynski appeared in front of a crowd of local people and mineworkers calling on the community to “march on congress” to extend the deadline by which the Doe Run mining complex must close (August 27, 2016). In 2009, Doe Run Resources Perú declared bankruptcy after the Peruvian government accused it of failing to meet environmental standards. It fined the U.S. mining company 163 million USD, consequently halting activity at the complex. Kuczynski has pledged that one of his first requests to congress will be to delay the legal closure deadline in order to revive the locality’s main source of employment in the future. Kuczynski’s advocacy for the mining complex and incoming Prime Minister Zavala’s prioritization of forming a coalition with Keiko Fujimori’s center-right party, Fuerza Popular (FP), is incongruent with the administration’s prerogative to cooperate with the various factions in the legislature. 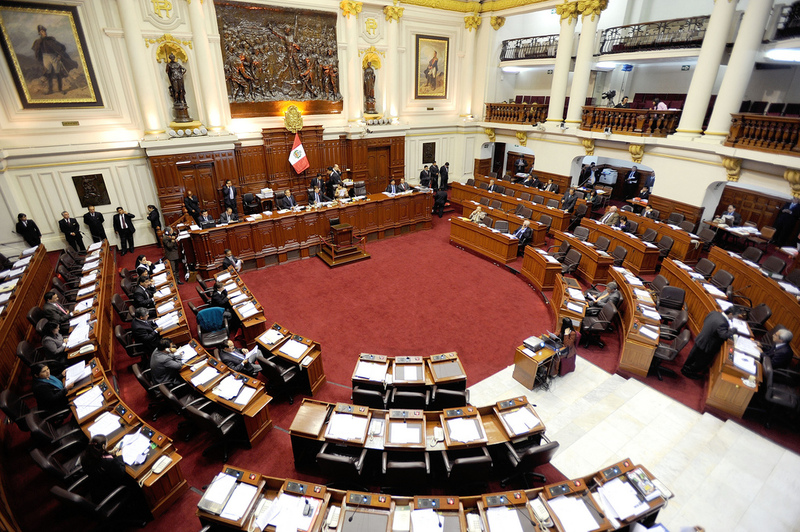 The PPK and FP already share an ideological, and specifically economical, perspective, thus an intimate alliance with the FP might further aggravate the leftist spectrum of the Peruvian Congress. Furthermore, Kuczynski’s announcement in La Oroya puts him at odds with the leftist platform of the 2016 presidential candidate, Verónika Mendoza. Jo-Marie Burt, a senior fellow at the Washington Office on Latin America, said that Kuczynski’s victory was dependent on the “grudging endorsement” of Mendoza, who came in third during the first round of elections as the candidate for the leftist coalition, Frente Amplio (FA). 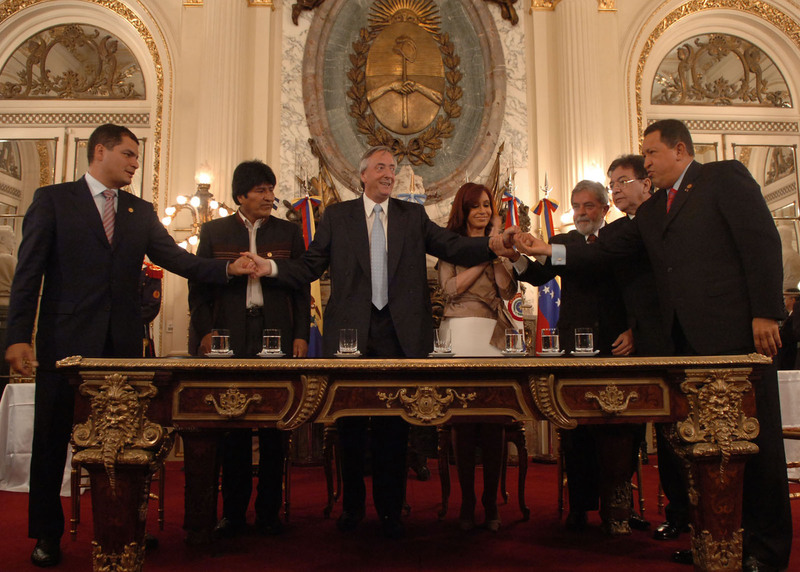 The FA is to become the second largest force in the new congress behind the FP, meaning that antagonizing the left would further diminish Kuczynski’s influence in congress. Kuczynski’s equivocal tactics are aggravating both sides of the political spectrum, thus demonstrating his failure to successfully engage either side. His tactics have so far displayed disloyalty to the endorsement of Mendoza, and have antagonized the FP party. The vitality of Peru’s mining sector, which in 2007 accounted for 17 billion USD, or 62 percent of the country’s total exports, puts the administration in a tough situation; it must decide how to support the economic stimulus the development provides and simultaneously leverage congressional support for his administration. Despite exacerbating conflict in an already fragmented congress, Kuczynski seems determined to revive the Doe Run complex. In fact, incoming Prime Minister Zavala has prioritized vocalizing his “good professional relationship” that he has with Keiko Fujimori and Fuerza Popular, demonstrating the administration’s willingness to highlight its support for the rightist ideology. The FP will hold 73 seats in the 130-member congress, thereby holding the absolute majority. If indeed materialized, the intimate relationship with the FP that Zavala has accentuated to the press will give the Kuczynski administration the legislative security it needs to govern nearly unilaterally. In this manner, he will be able to bypass the leftist opposition in Congress. Fernando Zavala, who Kuczynski nominated prime minister on July 8, has been working with the ranks of the Peruvian Congress to foster cooperation for when Kuczynski takes office. This week, Zavala has announced that he plans on meeting with members of congress in order to begin familiarizing the incoming administration with the fragmented legislative branch. Thus far, Kuczynski’s politicking has not demonstrated a willingness to forge a coalition in the Peruvian Congress that would adequately represent the ideological spectrum and discourage political fragmentation. By appealing heavily to the right, Kuczynski has antagonized a part of congress that could help his administration legislate more effectively and sustainably. Kuczynski is not set to take the Peruvian Presidency until July 28; however, he seems to have decided which side of the aisle he will be appealing to the most. Post, Colin. “Peru: Kuczynski Calls for Protest to save Mining Company.” Peru Reports. July 9, 2016. http://perureports.com/2016/07/09/peru-kuczynski-calls-protest-save-mining-company/. “Peru: Kuczynski advocates keeping ‘Doe Run’ mining complex alive.” LatinNews. July 11, 2016. http://www.latinnews.com/index.php?option=com_k2&view=item&id=69324&uid=17952&acc=1&Itemid=6&cat_id=802852. Dan Collyns. “Keiko Fujimori Concedes Defeat to Pedro Pablo Kuczynski in Peru Election.” The Guardian. July 10, 2016. https://www.theguardian.com/world/2016/jun/10/peru-presidential-election-keiko-fujimori-concedes-pedro-pablo-kuczynski. Colin Post. “Peru: Kuczynski Calls for Protest to save Mining Company.” Peru Reports. July 9, 2016. http://perureports.com/2016/07/09/peru-kuczynski-calls-protest-save-mining-company/. “Peru’s New Prime Minister Seeks to Get down to Work Immediately.” LatinNews. July 11, 2016. http://www.latinnews.com/index.php?option=com_k2&view=item&id=69353&uid=17952&acc=1&Itemid=6&cat_id=802887. Colin Post. “Keiko Fujimori’s party wins absolute majority in Peru’s Congress.” Peru Reports. April 18, 2016. http://perureports.com/2016/04/18/keiko-fujimoris-party-wins-absolute-majority-perus-congress/. “Frente Amplio: “Fernando Zavala debe comprometerse con la descentralización”.” La Republica. July 10, 2016. http://larepublica.pe/politica/784419-frente-amplio-fernando-zavala-debe-comprometerse-con-la-descentralizacion.